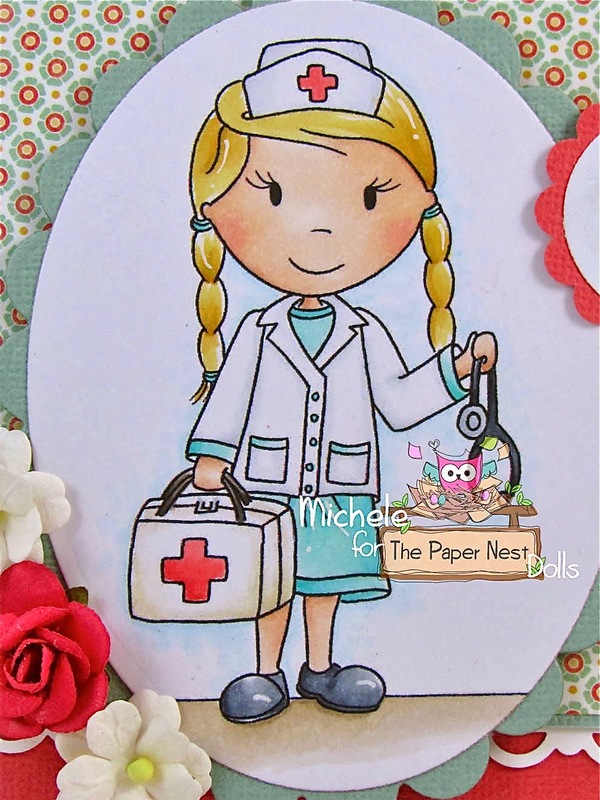 Paper Nest Dolls: Nurse Avery and A Get Well Wish! A Big Hello to all of you today! 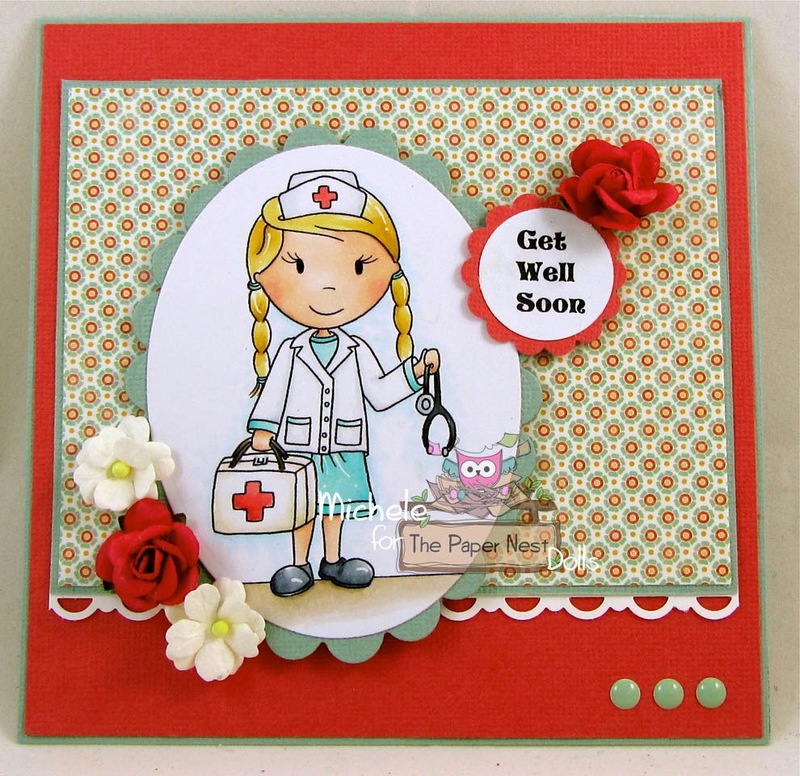 She is not a brand new stamp, but a wonderful stamp to use when you know someone that is not feeling well. 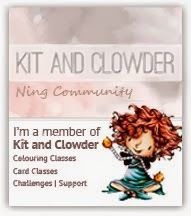 I decided it might be fun to keep it simple and use my card stock with one piece of design paper to make up my card! Thank you so much for stopping Today! My daughter is currently in nursing school so this one is near and dear to me. Love your simple, yet perfect card!!! What a wonderful card. Unfortunately I might need to use that image and make a card for my 13 year old Goddaughter who has something wrong with her liver, but we don't know what yet. Such pretty colors on your card!